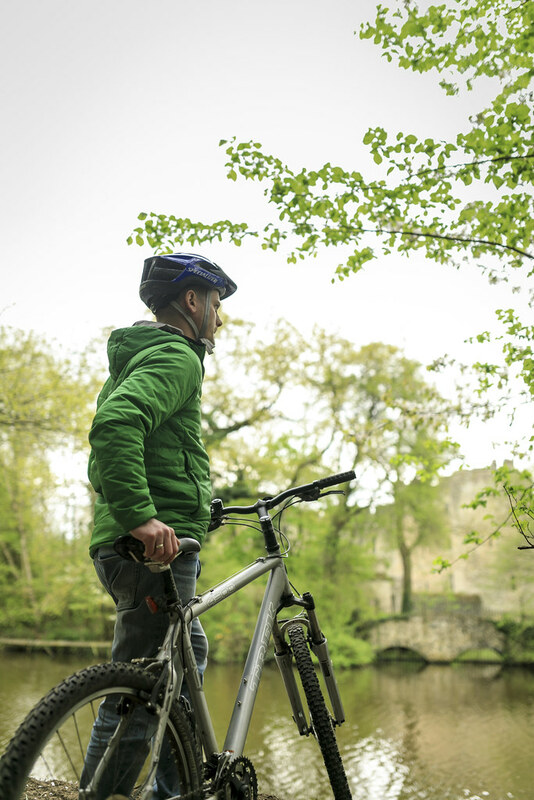 Come Cycle with me, Come Cycle, Come cycle, Come Cycle…. 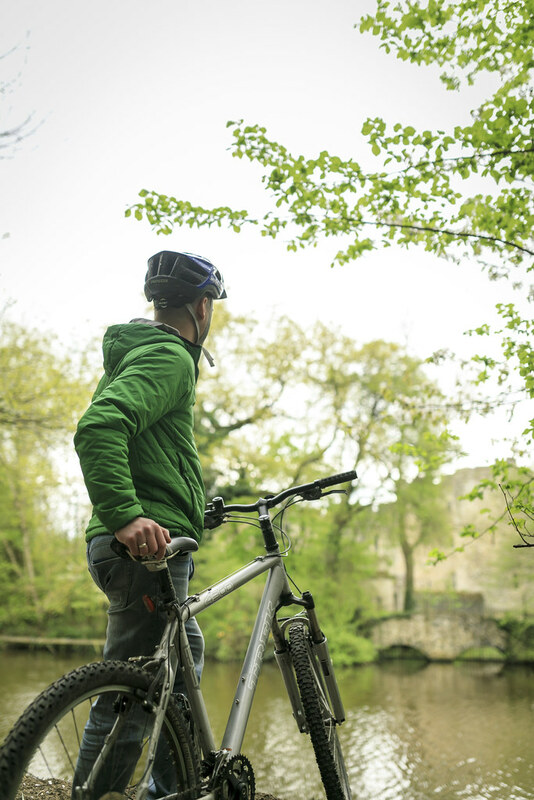 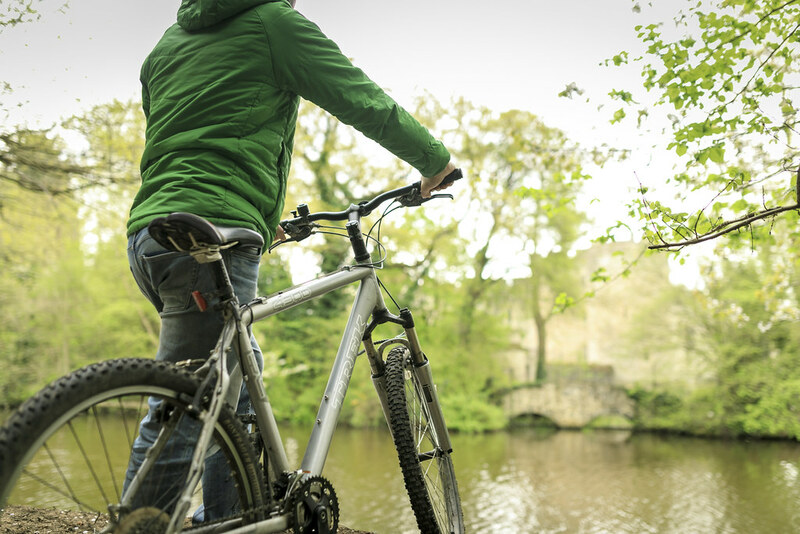 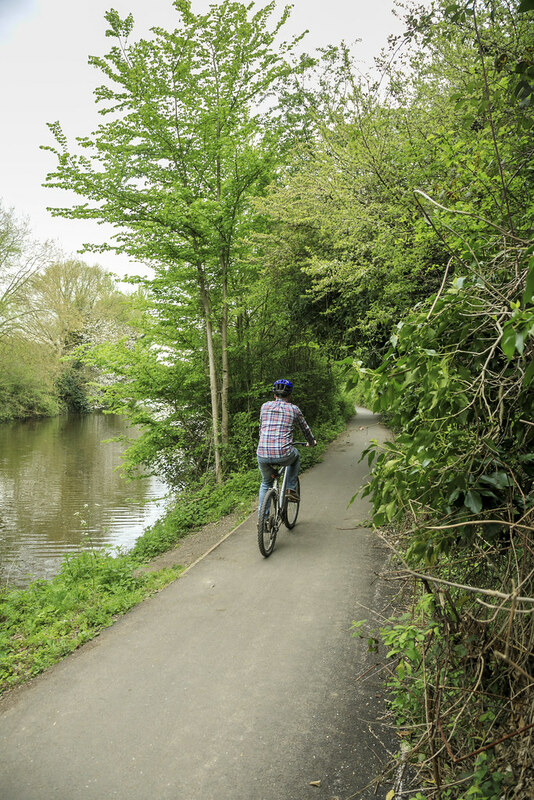 Leave behind the hustle and bustle of everyday life and take a ride on the quiet side with the river Medway towpath cycle route perfect for a leisurely Sunday ride or even as a peaceful, safer alternative to the road when commuting to work. 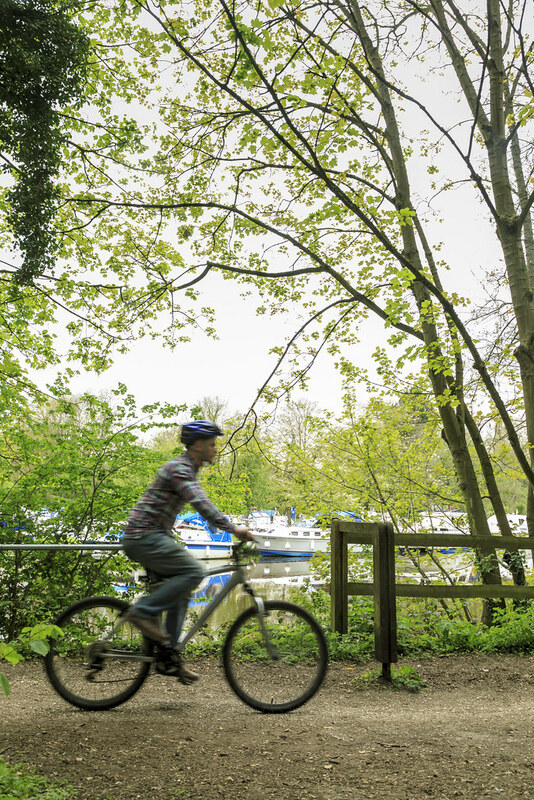 Here you’ll feel a million miles from modern living as you are surrounded by an abundance of nature, with greenery all around and stunning birds like the kingfisher filling the skies, you’ll certainly get lost in the serenity of the Medway. 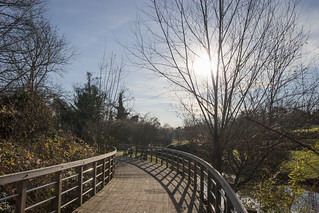 Setting off from Aylesford Bridge (TQ TQ 72942 58930) and running to Barming Bridge(TQ 7241 5390) the cycle path provides an uninterrupted service to many homes, schools and businesses, making it a quintessential route for transport or recreation. 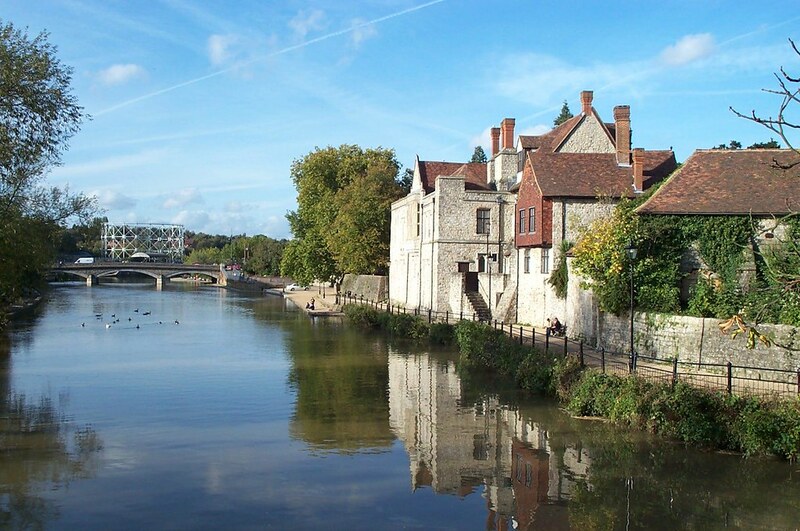 The route has a whole host of wonderful stops from artisan eateries to museums, or a well earned break in the county town of Maidstone to explore its rich heritage. 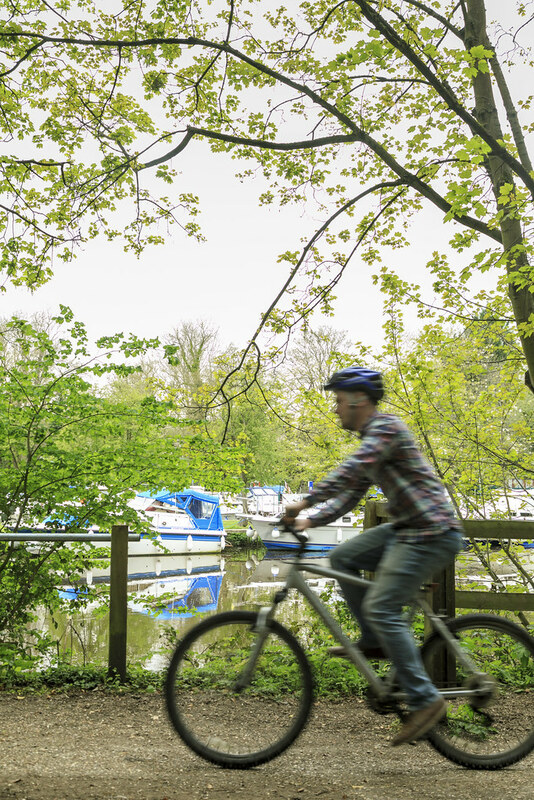 This tranquil river ride along the Medway is perfect for cyclists of all abilities and interests. 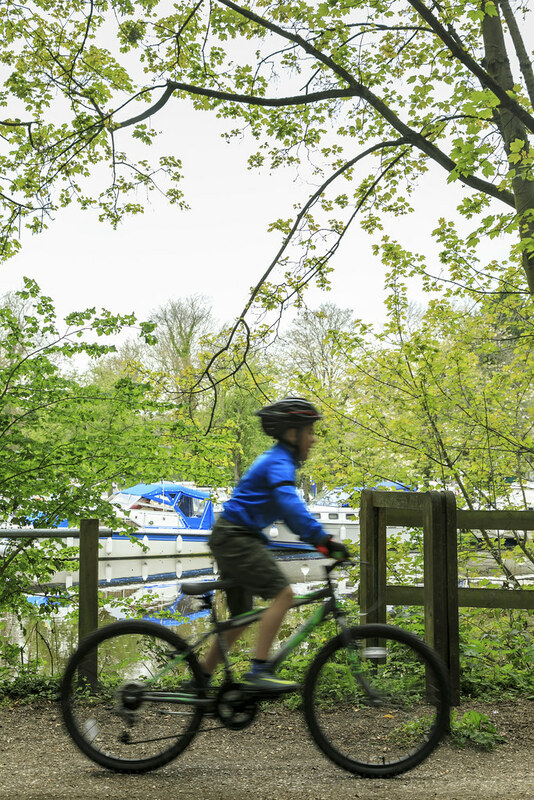 The flat, riverside nature of the cycle towpath makes it ideal for families with older children and perfect for those who enjoy cycling off road. 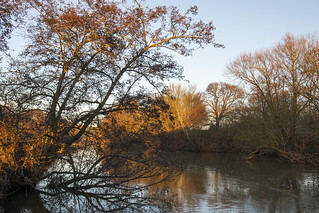 The route follows the river very closely making it difficult to get lost, but does have multiple points you can re-join the route if you do happen to stray from the path. 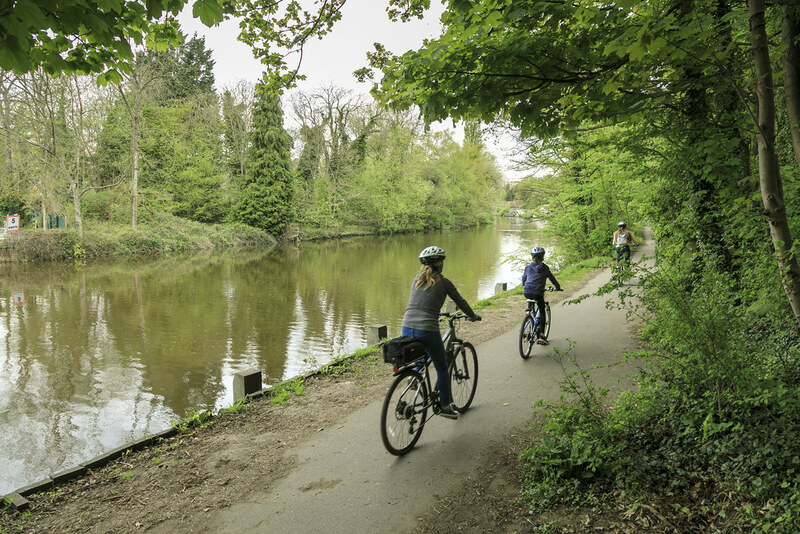 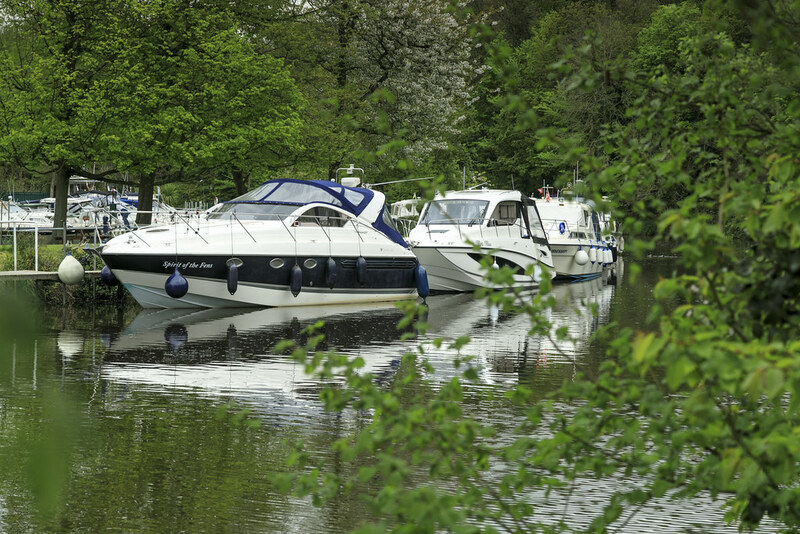 The river Medway towpath provides a brilliant carefree day out for the whole family for locals and visitors alike and provides a safe, quiet, traffic free route into Maidstone. 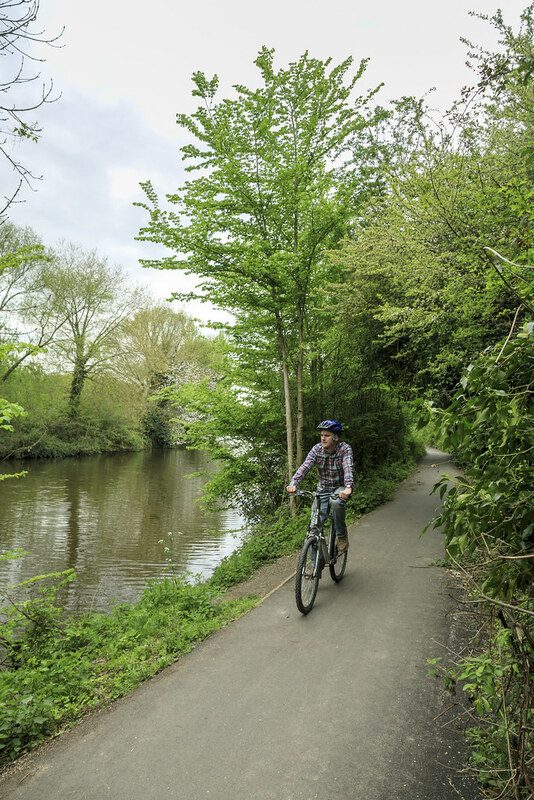 This multi-use walk and cycle route is perfect for everyone whether for improving fitness or for an active day out – there is no reason to not give it a try! 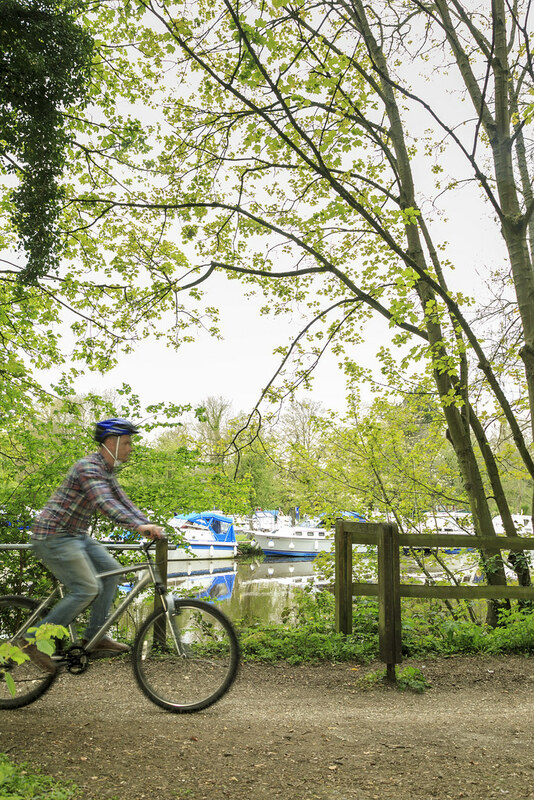 Following the River Medway from Teston to Allington, the River Park passes historic bridges, meadows, woodland and parkland, and is one of Kent's best walks. 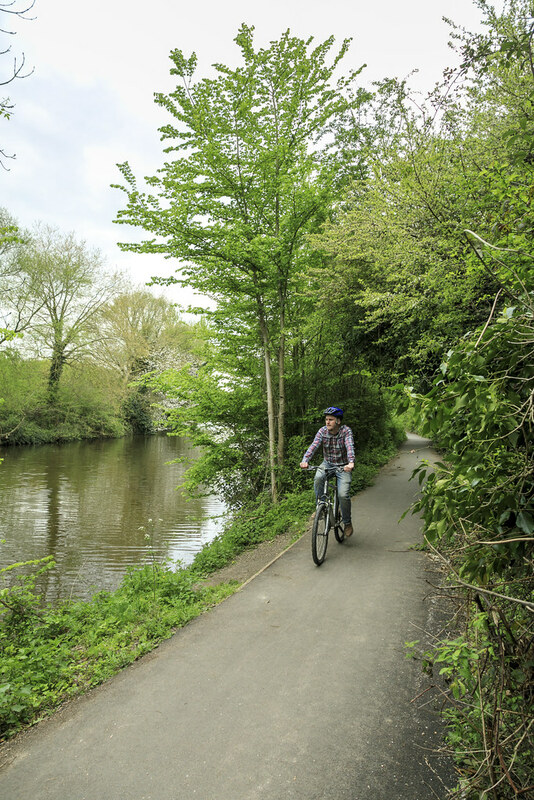 Take in a feast of wildlife and bird life as you paddle your way through the picturesque Medway Valley! 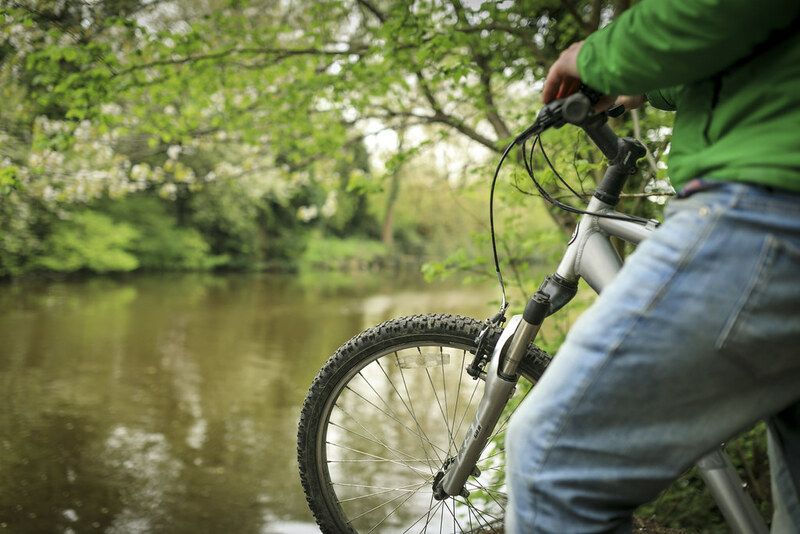 This trail makes for the perfect weekend canoeing trip! 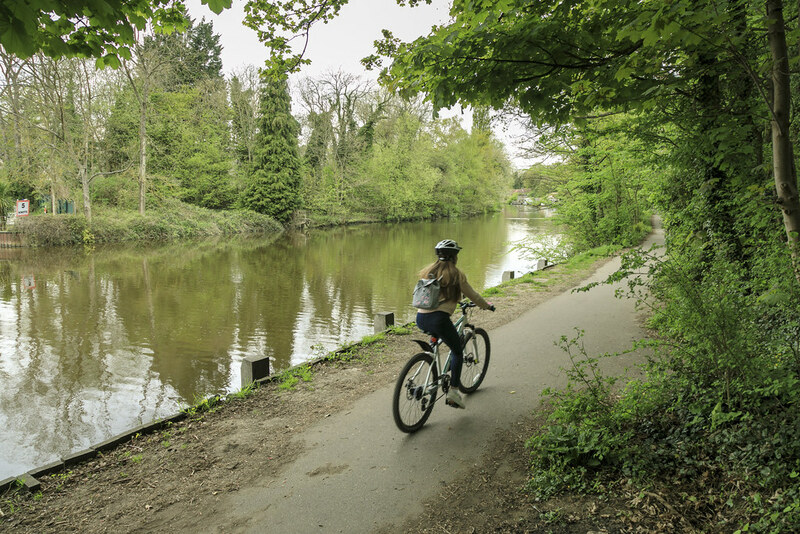 Opened in 2001, Whatman Park makes great use of its riverside setting, adding adventure playgrounds, a treetop walk, skate park and an open-air performance arena.